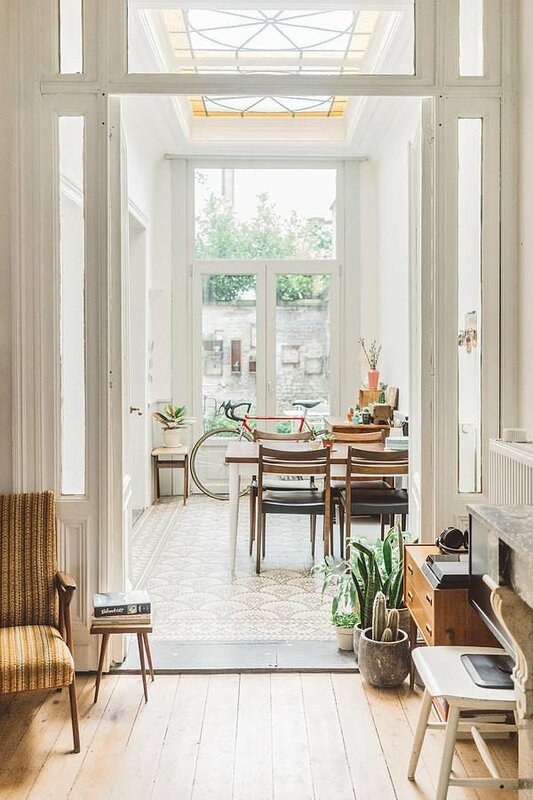 This gorgeous home in Antwerp has made its round and we can't resist sharing. 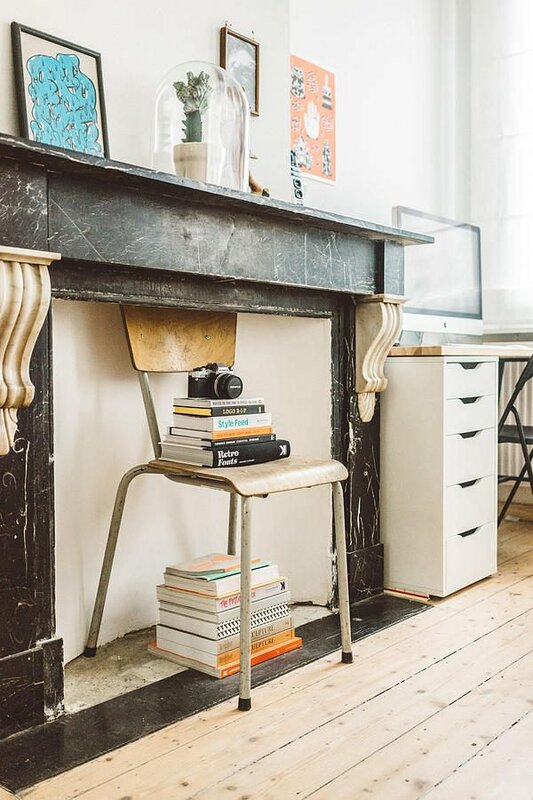 Photographer Kimberley Dhollander and photographer/digital designer Philippe Couthout live in this beautiful, relaxing, high ceiling space in the heart of the city, known for its vibrant creative scene in Belgium. 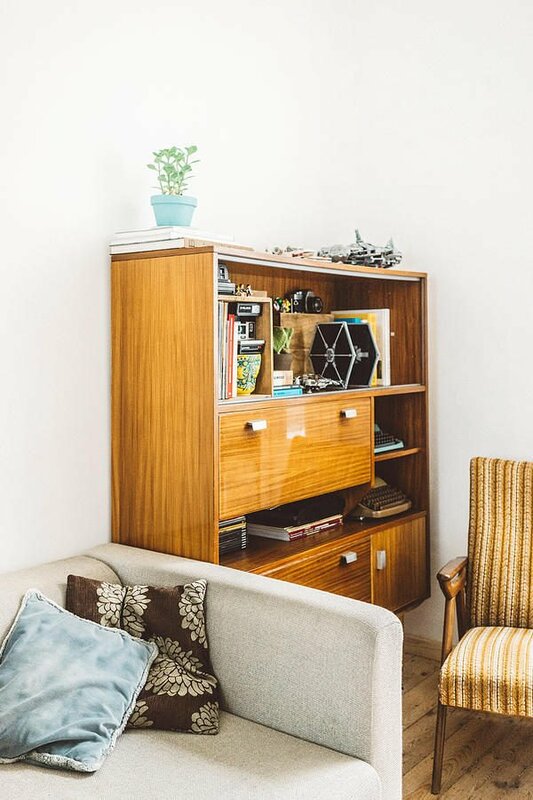 We love the choices of vintage midcentury pieces paired up with interesting decor filled with personality. The colour tone of this place is so nice. Credits: Photography by Kimberley Dhollander and Philippe Couthout found via with thanks.